The OnePlus forum today (via Android Authority) reveals that the company has pushed out OxygenOS beta 24 for the OnePlus 5, and OxygenOS beta 22 for the OnePlus 5T. Both beta updates are based on Android 9 Pie, and will be received via an OTA update to those already signed up to the OnePlus Open Beta program. According to OnePlus, the updates will fix random audio tuner crashes, and also contain general bug fixes and performance improvements. 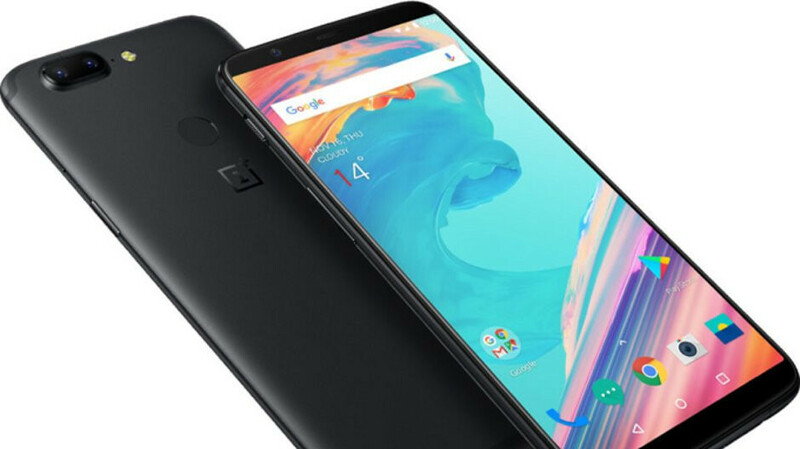 Since these are beta versions of the software, OnePlus warns that it might not be as stable as the official public OTA releases it sends out to its handsets. OnePlus requests that any issues with OxygenOS beta 24 and 22 be reported to them through the OnePlus Community app. To do so, OnePlus says to follow these directions: Community app > Profile > Feedback > click on + icon > select a category > fill in the details attach screenshots if any > submit. You can join the OnePlus Open Beta program by clicking on this link, tapping on the OnePlus model you own, and follow the directions on how to flash the software onto your phone. Keep in mind that once you subscribe to the program, you will receive only Open Beta software sent OTA. You will no longer receive the stable versions of OxygenOS unless you move back to what OnePlus calls the "Official OTA path." That will require you to wipe all data and cache from your phone.